Nintendo has announced that the Super Mario Mash-Up Pack is now available for Minecraft: New Nintendo 3DS Edition as part of a free update. A friendly partnership between Nintendo, Mojang and Microsoft, this pack includes a whole host of Super Mario-themed characters and environments for you to play with and explore. Players can try to stand strong against blocky versions of Hammer Bros. and Dry Bones, just as they would with Creepers and Zombies. The pack originally launched for the Wii U edition of the game (as shown in the trailer above), although this release was over two years ago. We're quite surprised that it's taken this long to come over to the 3DS version of the game, but free content is never a bad thing. Make sure to update your copy of the game to get the latest goodies. 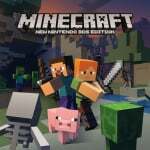 Do you play Minecraft on a Nintendo console? Which of the many options is your favourite? Let us know in the comments below. I just imported the North American version because Europe doesn’t exist I guess. I’m enjoying it, but I can’t update manually because I’m playing on a European 3DS. Is this the update that makes the game run at 60 FPS too? "Do you play Minecraft on a Nintendo console? " 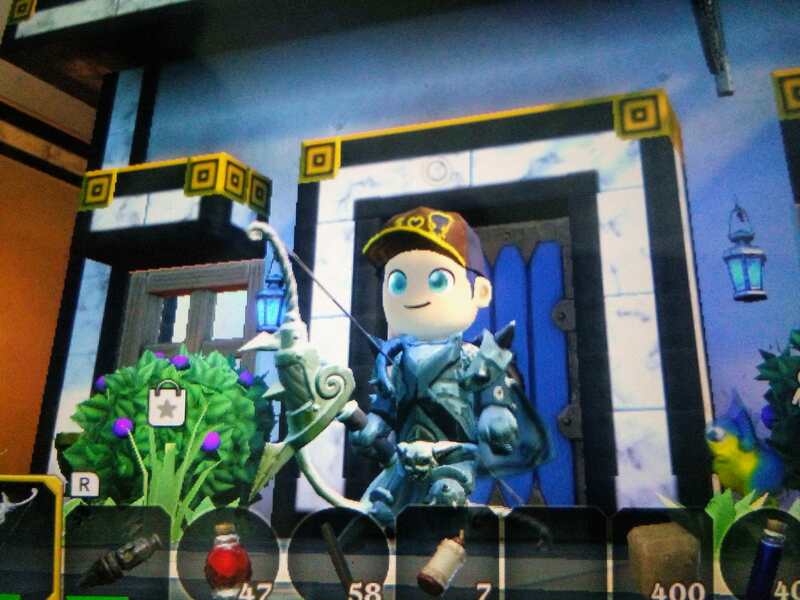 I play Portal Knights Switch instead for better graphics and features. This is like one of those stories where you hear there is a brand new NES game coming out in 2018 right? I remember the 3ds, that was a really fun system. The idea of it getting new games or updates is quaint. I wish the Wii U version had the touch screen features. Meanwhile, Europe is still waiting for the game to release at all. @Anti-Matter The characters in that game are ugly man! 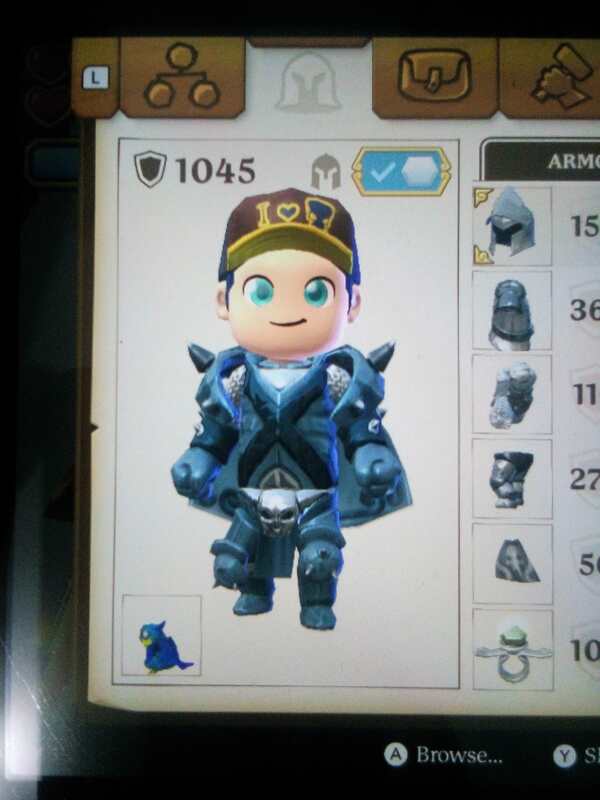 Look at my handsome Ranger Boy with Knight's Heavy Armor from Portal Knights. @Anti-Matter It says you love cup? Oh, my Baseball Cap said I Love C'Thiris. Bought from NPC named High Cultist Zeebo after completing his Quest. That was a Kraken symbol. I spent 190+ hours to build my village on Vacant Crystal Island. It was not a rotten. @1UP_MARIO please be nice to other users. We won't tolerate bullying like this. If you want to disagree with anti-matter that's fine, but mocking his speech (writing?) patterns is not ok.
@1UP_MARIO just be civil. No more childish imitating antics, please.